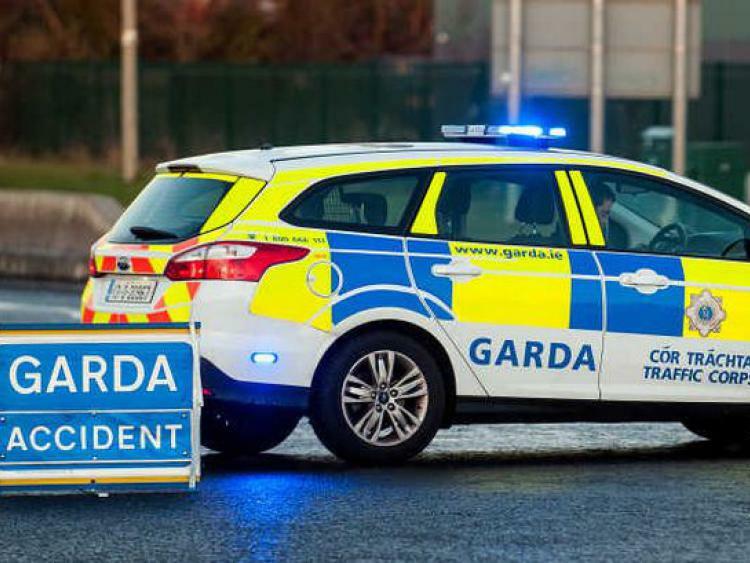 The body of a man has been found at a bus shelter in Portumna this evening. 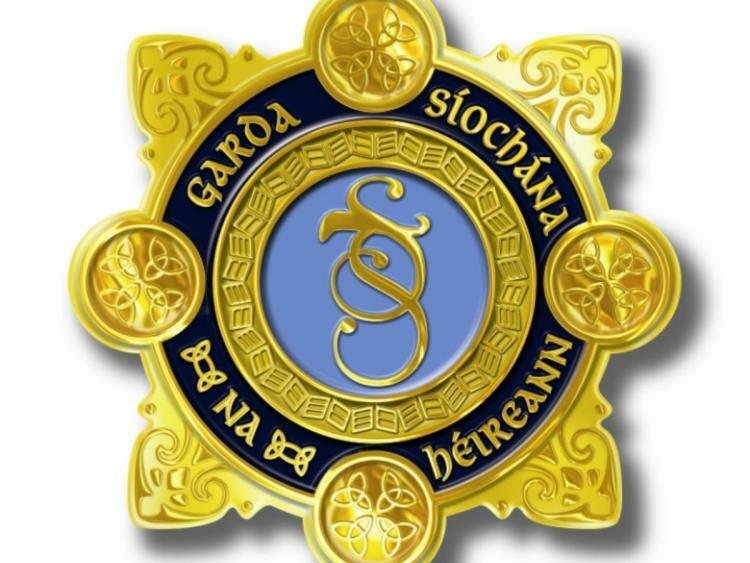 It is understood that gardaí and a forensics team are at the scene. The man was found at approximately 9.30pm this evening. No cause of death has yet been stated.